Yasunari Kawabata’s novels are like secret gardens with sadly beautiful flowers. 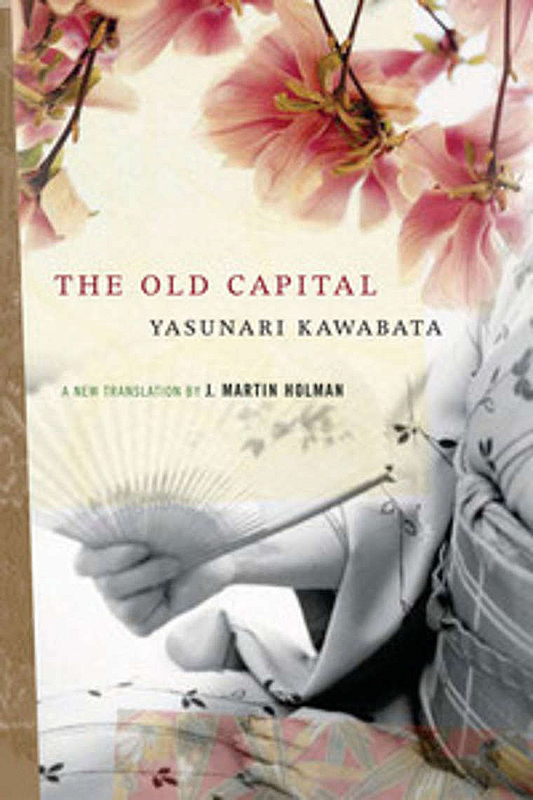 First published in 1962, “The Old Capital” — an elegiac meditation on the cultural heritage of Kyoto — was one of the works that earned him the Nobel Prize in Literature. It is a story that moves from spring to winter in scenes that seem more painted than written, with human experience reflected in nature. 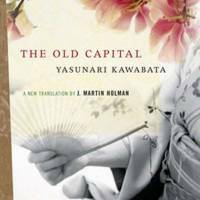 The Old Capital, by Yasunari Kawabata, Translated by J. Martin Holman. The main character, Chieko, is raised by a kimono wholesaler after her parents abandoned her when she was a baby. At Kyoto’s Gion Festival, she meets the mountain girl Naeko, who reveals that they are twins. Meanwhile, the young weaver Hideo starts falling for both of the sisters. To enjoy Kawabata is to embrace ambiguity. When Hideo strolls around a garden with Chieko’s family, discussing tulips and fallen petals, he exclaims suddenly, “My eyes have been opened.” Blink and you’ll miss a sexual awakening.